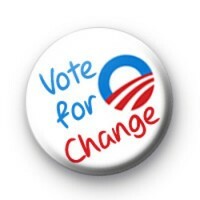 Did you Vote for change in the USA Presidential Elections. I tell you, OBAMA is deeply missed but change could still happen in America. Never give up HOPE & use your Vote.